Sheri Wyatt, Partner with PwC’s Capital Markets & Accounting Advisory Services, stated in a recent GlobeSt.com article: “Given the breadth and potential systems and process changes associated with implementing the new standards, companies should consider a phased approach that begins with a current-state assessment focused on lease inventory, processes and data and system capabilities.” Wyatt further explains: “Some companies may be underestimating the time and effort required, but a comprehensive assessment will ultimately provide better clarity around the length and complexity of adopting these new standards.” Perhaps corporate America is starting to listen as 66% of those surveyed have formed cross-disciplined working groups to take on the challenge. Where do you stand in the process? Does your company have an idea of how much this going to cost? How much should we budget for compliance? In Feb 2016, FASB released the final rules of ASC 842, along with a companion white paper on the ‘Cost and Benefits‘ of the new lease accounting. In this paper, FASB represents that “…most of the underlying data needed to record the liability already is captured by companies to create the required footnote.” Apparently, they were off in their assessment. In the same PwC survey, 33% expect the cost of new systems to be more than $250,000 and CoStar estimates that a thorough review of a lease document could cost companies with 1,000 or more leases up to 2,500 hours to provide the clean accurate data needed to comply with ASC 842. Keep in mind, the new standard is for all leases, not just real estate leases. Software costs have been traditionally based on the number of users. However, the new generation of software options are priced on the amount of data. In a recent CoStar Real Estate Manager Blog, they not only quote the same PwC survey, but point out that the same company with 1,000 leases could have a monthly software cost of $35,000 or more to manage compliance. 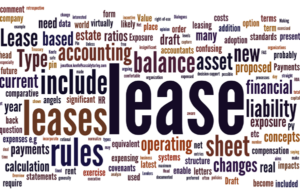 In the blog post, there are also links to a 12 Step Lease Accounting Compliance Plan and Data Consolidation Guide to help prepare for the new standards. It’s not as much fun as the free address sales floor at a hi-tech company, but fundamentally more important as all leases end up on the balance sheet and better access to correct data will be required. If you have questions on where to start, please contact our Lee Corporate Solution team to discuss winning strategies for compliance with ASC 842. Lee Corporate Solutions is the Corporate Real Estate advisory group of Lee & Associates. 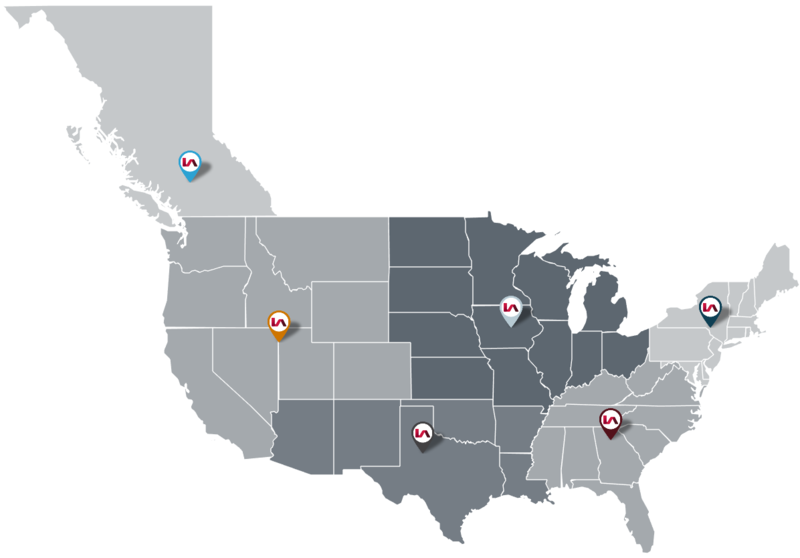 LCS provides nation wide CRE coverage with 890 Lee & Associates agents in 57 offices across the US. LCS also has access to 20 European Markets through our strategic alliance with Gerald Eve in the UK.